"Seeing Inside the Sun" - SolarChat! 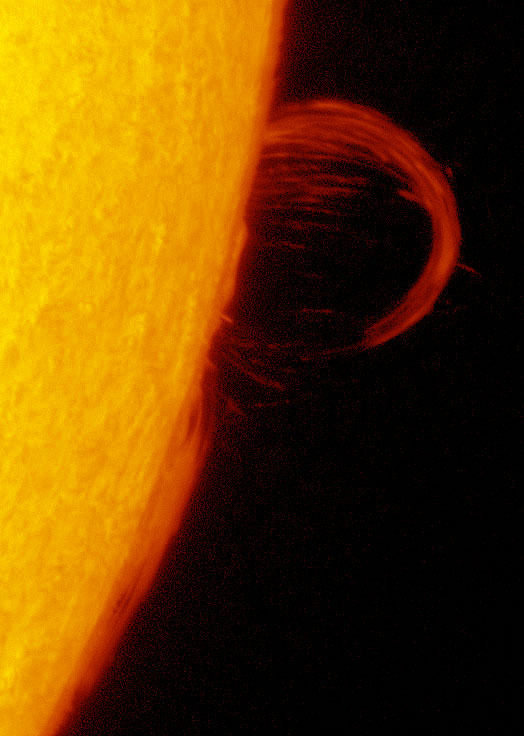 Dr. Robert Stein, professor of Physics and Astronomy at Michigan State Universe has long envisioned a day when he could use supercomputer programs to "see" through the roiling surface of the sun and glimpse its dynamic interior. He describes his quest and offers ideas about what drives the violent outbursts known as coronal mass ejections, or CMEs, known to disrupt the electrical systems that power our civilization. Re: "Seeing Inside the Sun"
Thanks a lot. Very interesting. Beautiful imagery from his computer models. Thanks for the link. Nice to understand some of what's beneath what we see. I enjoyed that! such beautiful CaK animations if only!